At West Technology Forensics, we pride ourselves on our specialist team of training instructors and unrivalled on going customer support. 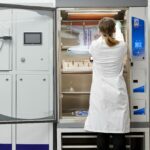 Our highly experienced and knowledgeable instructors provide full training in all aspects of VMD system operation and the processes involved. 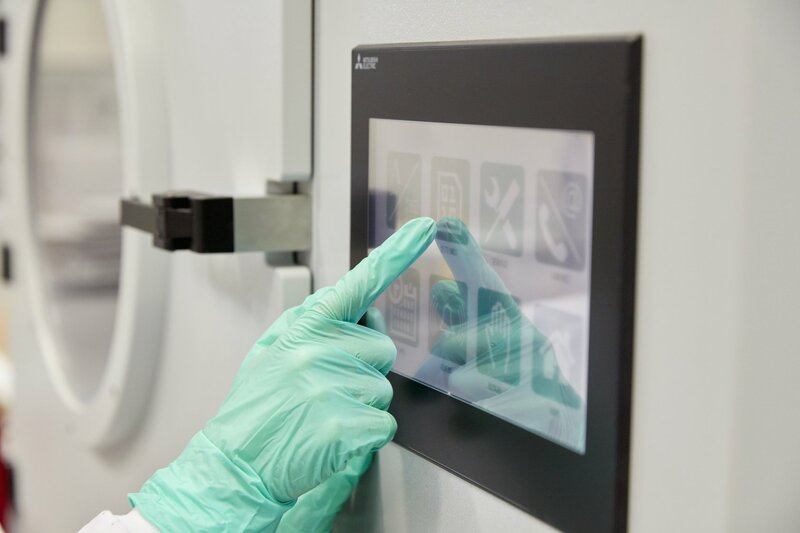 We offer individual or group training packages either at the customers premise or at West Technology’s modern training facility. We are also happy to offer bespoke packages that are specifically. 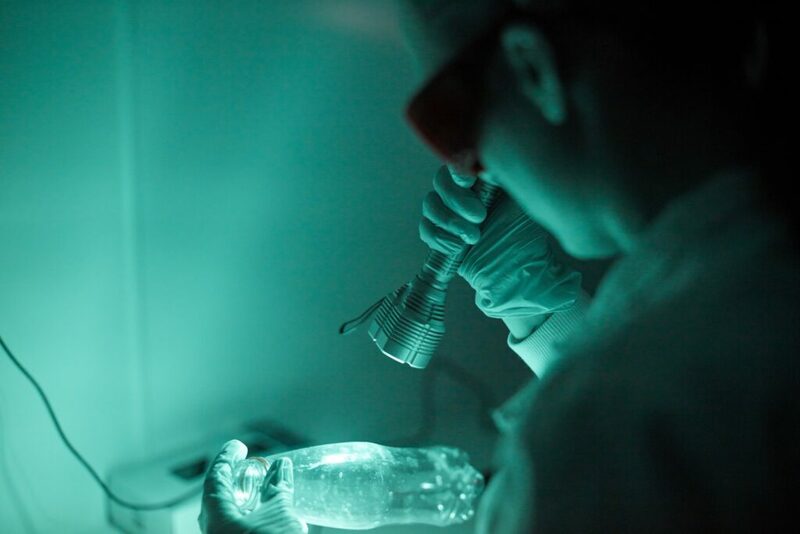 Research and development is a key aspect of West Technology Forensics business. 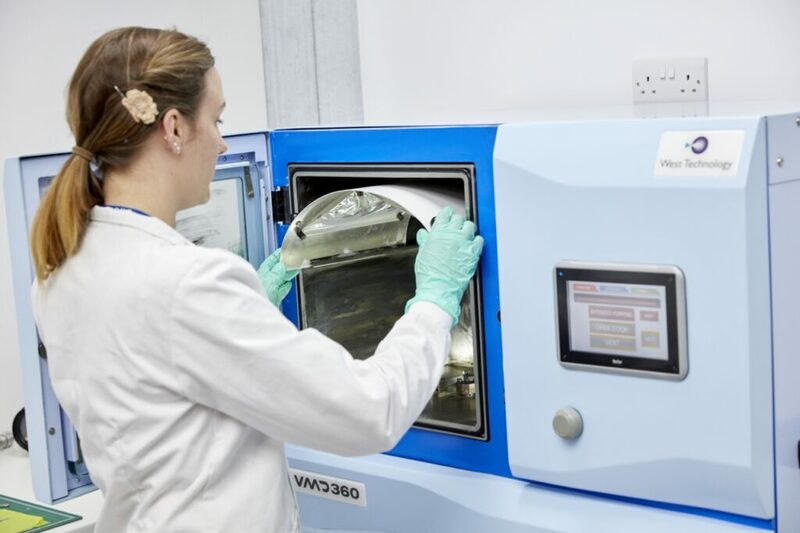 Our modern, well equipped Application Laboratory is managed by Eleigh Brewer, one of the world’s foremost forensic scientists in VMD research. 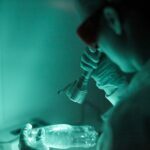 Our research program consists of in-house projects and a number of collaborative projects with world renowned forensic academic and research institutes. 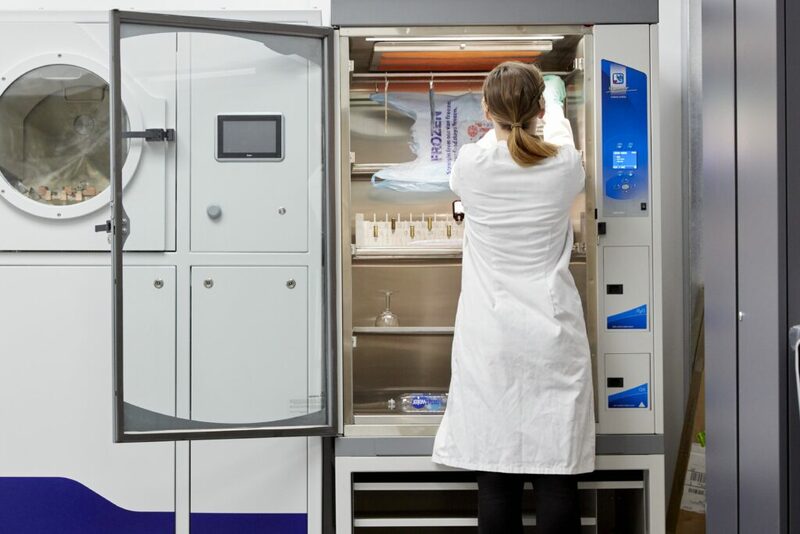 We are also engaged in a rolling research program that considers all aspects of the design of our VMD systems with the aim to further improve and optimise them for use in forensic and fingerprint laboratories. 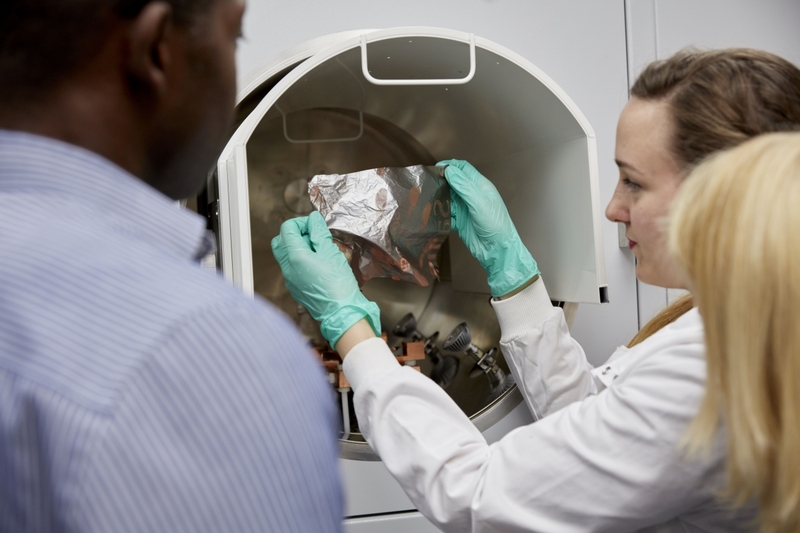 Eleigh is actively involved in collaborating with a number of key research institutes, to include the Home Office Centre for Applied Science and Technology, Abertay University and the University of the West of England. If you are interested in collaborating with West Technology Forensics please contact us. 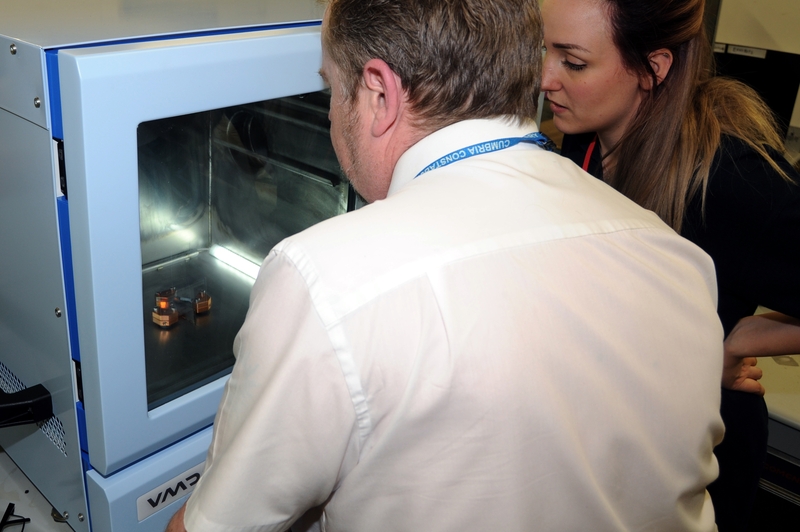 The research and development team are also engaged in rolling research projects that consider all aspects of the design of our VMD systems with the aim to further improve and optimise them for use in forensic and fingerprint laboratories. 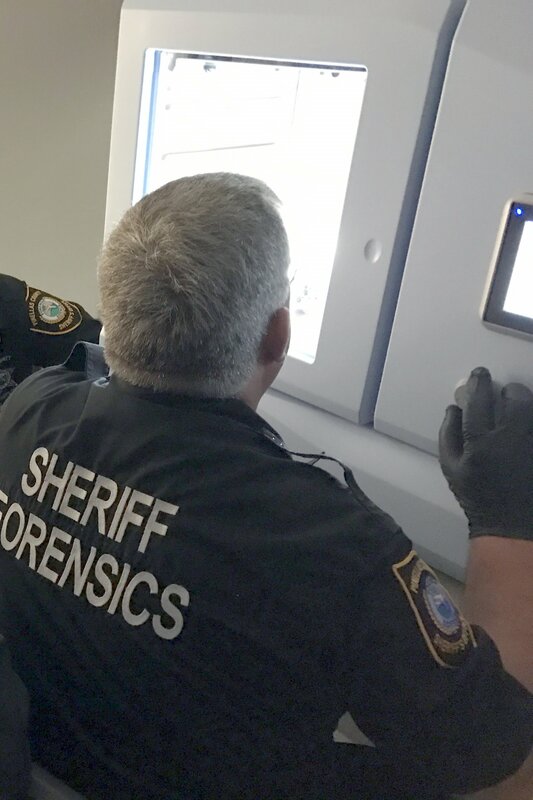 West Technology Forensics are dedicated to providing a support service for all of our customers, and other VMD users, should you need help with a particular exhibit or substrate type. 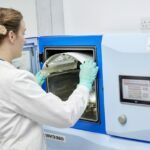 The intense nature of the demands on forensic laboratories to process exhibits rapidly and effectively is something that West Technology Forensics puts at the heart of their technical and service support policy.